Whispering Willows is a great game to consider playing on your SHIELD Android TV if you're new to adventure games. Night Light Interactive released its once Ouya-exclusive Whispering Willows to current-gen platforms last summer, including the SHIELD Android TV. If you're looking adventure puzzler that tells a story that involves murder, deceit, and the supernatural, then you're going to want to give this game a shot. Whispering Willows has players assuming the role of Elena Elkhorn who sets out on a journey to find her missing father as well as discover the terrible secrets of the Willows Mansion. Elena was given a mysterious amulet from her father, which gives her the ability to enter a spirit form to communicate with the numerous dead that inhabit the region. 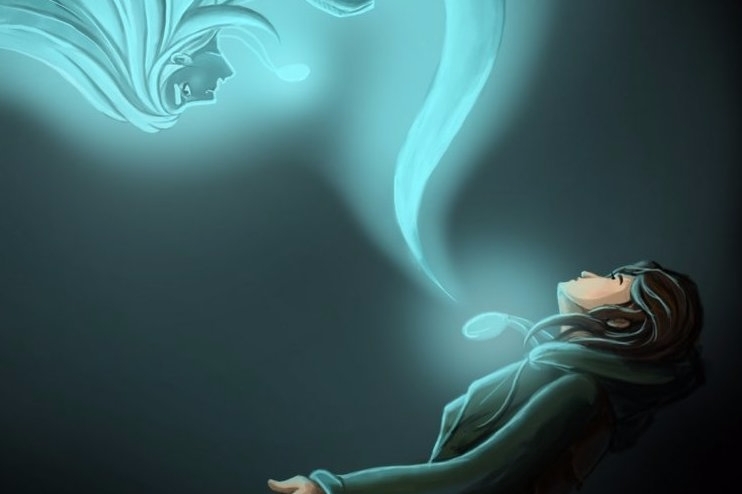 We got a chance to review Whispering Willows when it released on multiple platforms, and while we were impressed with its 2D art style and lighting, we found the puzzles didn't require much thought to complete and wished Elena would move just a little bit faster. While we didn't give it a good rating, we still feel Whispering Willows would be a great title for newcomers to adventure games to experience.